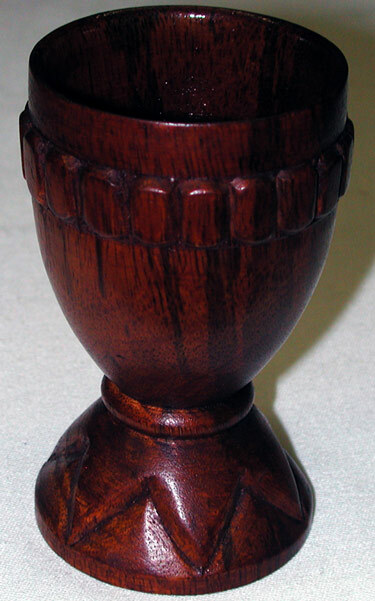 The Hand Carved Wooden Unity Cup. The kikombe cha umoja is a special cup that is used to perform the libation (tambiko) ritual during the Karamu feast on the sixth day of Kwanzaa. Made in Ghana West Africa.